Australia has become an enticing option for MBAs in recent years. So which of the country’s best business schools should you go for? Australia has become an even more enticing option for MBA students in recent years. The sun-drenched delight has a number of advantages: the easy access to visas, good job opportunities and connections to the ASEAN economies have made business schools Down Under a popular choice for internationally-mobile students. 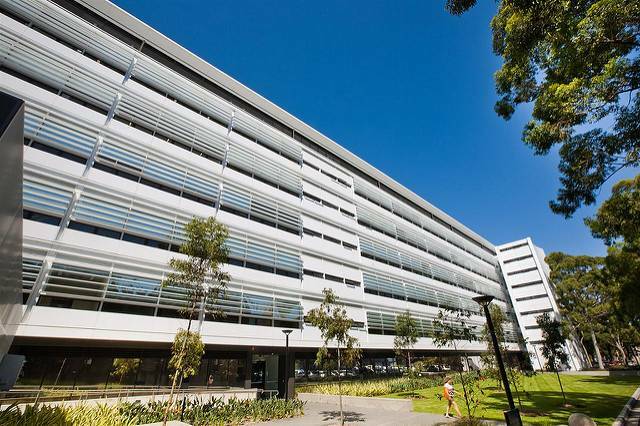 The two very best business schools in Australia are AGSM, at UNSW Business School in Sydney, and Melbourne Business School (MBS). The Financial Times ranked them fairly equally at number 63 and 66 globally this year, while Bloomberg Businessweek rated MBS number 12 in its international (non-US) business schools ranking. Despite both benefiting from Australia’s key advantages, the two schools are very different by some measures. Both schools teach in English and have strong curriculums. AGSM’s MBA is 16 months long and costs AUD$84,000 for 2018. The course at MBS is a more intensive 12-month experience, priced at AUD $85,470. Both schools offer a core curriculum covering the basics of business including people management and data analytics. At MBS, students also take six elective courses on topics such as Corporate Strategy, Brand Management, Negotiations, and Mergers and Acquisitions. Then there is a capstone consultancy project with a real organization, such as with social entrepreneurs. MBS students can also pair the MBA with the school’s Master of Marketing course, studying for a total of 24 months. At AGSM, students take an intensive two-week core course, followed by more essential education in finance and other subjects. Then, they can pick from seven electives in topics including digital business and venture capital finance. There’s also the option to take an exchange program and study at one of 28 partner schools such as NYU Stern, Wharton or London Business School. Both schools require the standard admissions criteria, including essays and recommendation letters. One difference is that MBS does not accept the GRE, an increasingly popular alternative to the GMAT entrance exam. AGSM has a relatively low minimum GMAT score of 550 (MBS does not have a required GMAT score). Another difference is that AGSM requires a minimum of six years of professional work experience (unless a candidate has a strong undergraduate degree), giving it a slightly more veteran cohort than MBS, which requires just two years’ experience. This difference is reflected in class profiles: AGSM’s MBAs are aged nearly 30 on entry and have 6.7 years’ work experience on average, compared with 5.7 years on average for the MBS cohort. AGSM’s class is also larger at 66 students. This could give MBS a more intimate feel, which can help with forming bonds that translate into useful alumni networks, which can help students secure jobs. Last year MBS held alumni networking events in 42 different global cities across Asia, the US, south America and more. AGSM also boasts a strong network with chapters in Australia and Asia, including Malaysia, Singapore and Vietnam. But Joao Pinto Fonseca, an MBA student at MBS, says the “networking opportunities [are] better than any other school in Australia”. “My cohort has people from all continents, with very different backgrounds,” he says. “The faculty is also very diverse; I already had lectures with professors from Japan, Swiss, Mozambique, Vietnam, Australia and the US — and it is only the second month of classes. AGSM did not respond to multiple requests for comment. Both of the schools’ cohorts are highly diverse, representing more than 20 nationalities each. Elsewhere, the average GMAT is much higher at MBS (705) compared with 650 at AGSM, which can indicate cohort quality. While both schools are in sun-soaked Australia, the cities they reside in offer different things for MBA students. MBS is located in Melbourne, which has been ranked as the world’s most liveable city for the past several years. Its 40 beaches and millions of square foot of parkland, attract nearly two million tourists each year, giving it a laid-back and cosmopolitan feel, with arts and culture prominent. There are residents from 140 countries speaking more than 200 languages. Sydney too is diverse and easy-going, and the city was ranked as the ninth best for students this year by QS. The cost of living is relatively high, however. 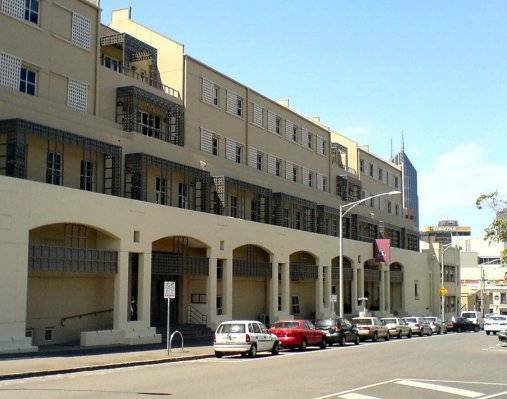 Nevertheless, 80 percent of students enjoy studying in Sydney, 82 percent said they were treated fairly at work and 55 percent said they received help finding a place to live when they arrived in the city, according to research by University of Technology Sydney. Some 86 percent and 95 percent of students secured jobs, respectively, according to the latest publicly available career data. At MBS, students enter diverse industries including consulting, technology and banking at firms such as McKinsey, Uber and the Commonwealth Bank. AGSM’s MBAs increased their pre-MBA salary by 49 percent to AUD$125,000 within three months of graduation. The management consulting industry employed the largest number of the graduates (25 percent), followed by IT and telecoms (21 percent), then media and entertainment (10 percent). The majority of students stayed in Australia or New Zealand (59 percent), with 17 percent going to Asia; 14 percent North and South America; 10 percent in Europe. The difference is that MBS students are easier to hire as they have lower salary expectations than AGSM, according to Chapple. “This can be more attractive for traditional MBA employers” such as banks and consulting firms. “Melbourne students arguably have better momentum in their careers as they are younger and easier to fit into traditional jobs,” he says. He concludes that “for many students, both are good schools and I don’t think either are in any way a risk. If they accept you [onto the MBA], you will do very well”. Thanks, great article. I am considering both schools for MBA and this breaks them down very well.